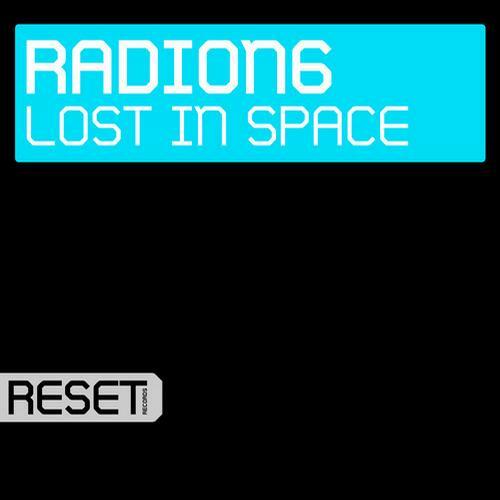 "The master of big room trance Radion6 is back with another high impact release – Lost In Space. A huge arsenal of unique instruments bring the sensation of distance, expansion and travelling. 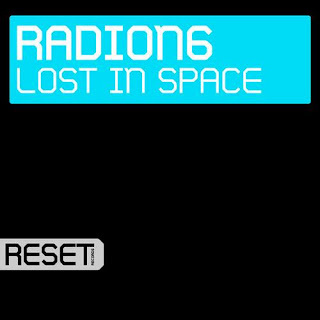 Strong kick, dynamic build up and powerful chords blend into one typical Radion6 “Lost In Space” experience. Catchy melody and firm lead maximize the sensation of big arenas and endless journeys. A track that works well in both clubs and outdoors, befitting to every strong beat trance playlist."